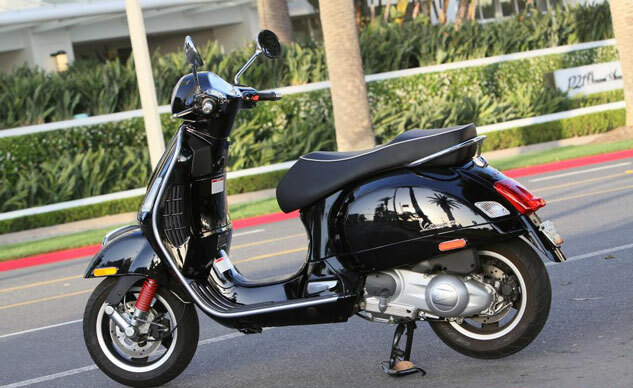 Piaggio is recalling 2,613 scooters because of a defective fuel pump. 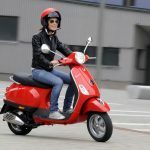 The recall affects multiple models from model years 2008 to 2011 from both the Piaggio and Vespa brands. According to documents released by the National Highway Traffic Safety Administration, the impeller in the fuel pump may swell, decreasing pump clearance. This may cause engines to stall or fail to restart. The problem occurs when trying to restart the scooter after it’s been shut off for 15-20 minutes. 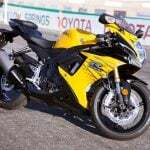 NHTSA first received notification of a fuel pump service campaign January 2011. 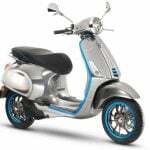 In September 2014, Italian authorities sent Piaggio the results of its investigation regarding a stalling vehicle. 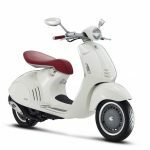 Piaggio and Vespa dealers will replace the defective fuel pump components with a newly-developed component.